If you invested in new hardware recently that features an SSD, then there is a high chance that you may want to make sure you get the maximum reliability and lifespan. SanDiskGuard is an application dedicated to helping you keep an eye on solid state drives and hence, ensure that you make the most of them. 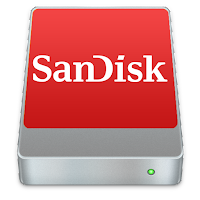 First off, it is worth mentioning that the application can work well with several types of solid state drives, not just the ones manufactured by SanDisk. Consequentially, you are going to determine whether the utility works with your SSD upon launch, as it should be able to recognize it immediately. The clean and well-structured UI displays different type of information that you may want to know about your drive. Therefore, you can learn whether the usage rate or temperature are worrisome immediately, as they are displayed with color codes. At the same time. you can retrieve data such as the serial number, maximum LBA, WVM, the PI type and if it is enabled, just to name a few. The latter can be useful if the SSD is still in warranty or when you are attempting troubleshooting, for example. In the eventuality that your SSD is acting up lately, then you can take advantage of the tools from the Test menu to find the culprit. The testing function has the role of retrieving data about the devices that you can use for debugging, for instance. Whenever you are working a drive, you will be happy to learn that the recent activity is recorded in a log that you can access from the corresponding buttons in it dedicated tab. Not only does this help you understand the tests made better, but can also lend you a hand with spotting potential abnormalities. 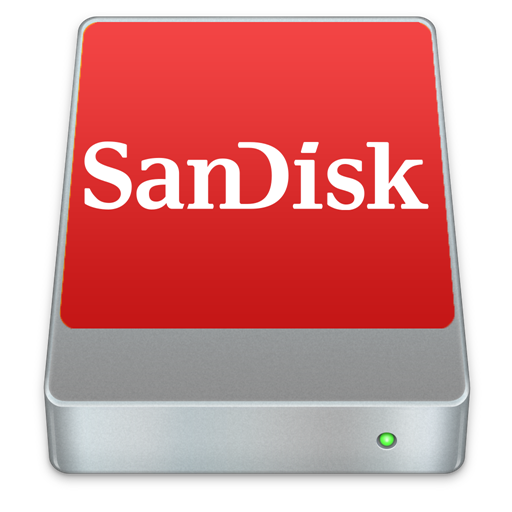 Regardless of whether you are trying to figure out why your solid state drive is acting up or perhaps, you need a tool that allows you to take better care of your new SSD, SanDiskGuard can come in handy.